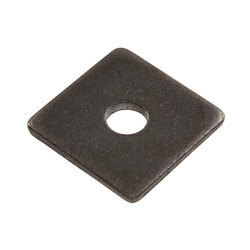 Our range of Plain Washers is widely appreciated by our clients for their varied features like unmatched durability, dimensional accuracy and excellent performance. These are manufactured using premium quality materials that are sourced from the reliable vendors in the market. We offer these to our clients at affordable prices in the market. These are used in various industrial applications. These Aluminum Washers are used in high stress applications as it helps to prevent loosening caused by shock or vibration. 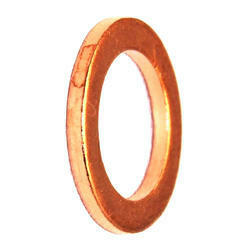 Copper Washers are used in various industrial applications for different kinds of purposes. 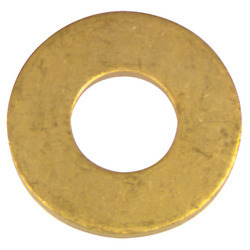 These Brass Washers are highly demanded in domestic and international markets for their varied features like hardness, corrosion resistance, reliability and durability. ASTM F436 washer is manufactured in High tensile material.